TULSA, OK, February 26, 2019 /24-7PressRelease/ — Board-certified plastic surgeon Dr. Brenda Schiesel announced on Friday that the custom website for her new plastic surgery practice is now online. 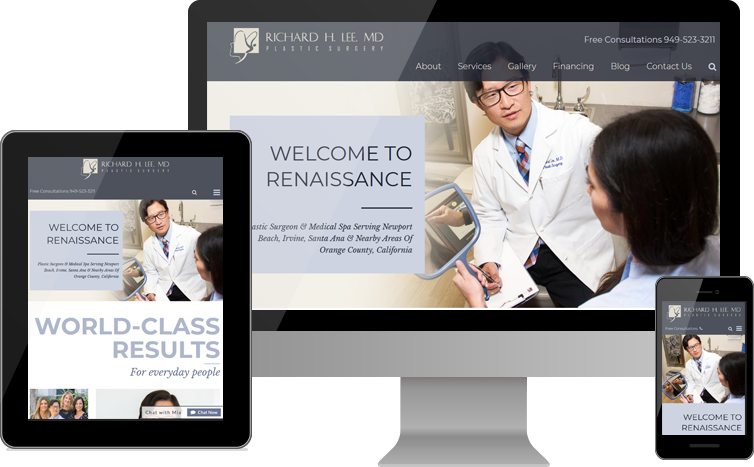 The South Tulsa Plastic Surgery website uses a beautiful, modern design to welcome prospective patients. Dr. Schiesel performs breast augmentation and lift surgery, along with breast reduction for women as well as men who feel insecure about their chests due to gynecomastia. South Tulsa Plastic Surgery is also home to advanced body contouring with power-assisted liposuction, in addition to customized tummy tucks, buttock lifts, and mommy makeover surgery. A native of Oklahoma who graduated from the College of Osteopathic Medicine at Oklahoma State University, Dr. Schiesel is proud to serve the community where she was born, raised, and educated. She serves patients throughout the Tulsa area, including Jenks, Broken Arrow, Owasso, and nearby areas of Oklahoma. 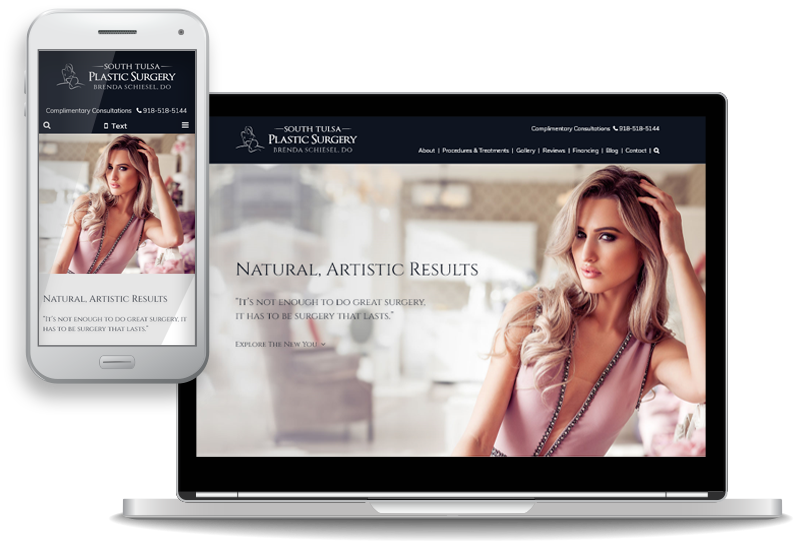 The custom website design for South Tulsa Plastic Surgery prominently features original images of Dr. Schiesel, her staff, and the contemporary new office. 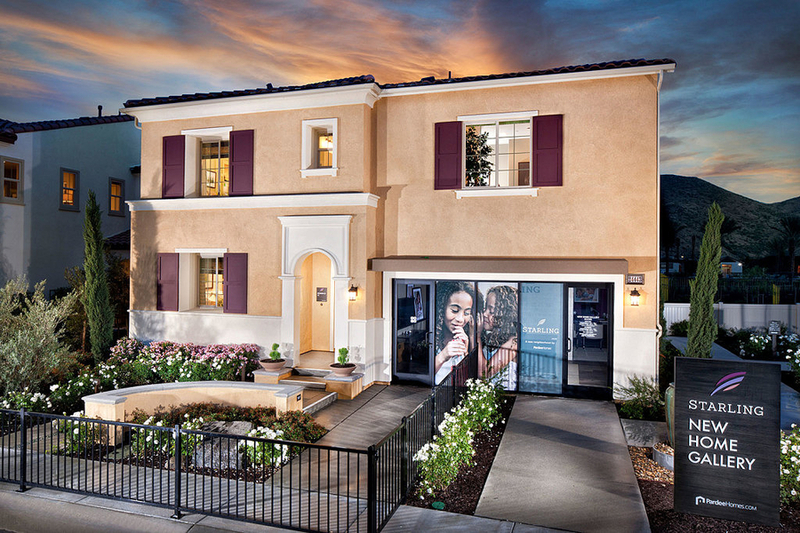 Another major component of the design is patient testimonials, with one quote on the home page referring to Dr. Schiesel as a “miracle worker” for the care and results she delivered for a patient’s tummy tuck procedure. Dr. Brenda Schiesel has been serving Tulsa, Oklahoma, and the surrounding communities since 2015. South Tulsa Plastic Surgery is located at 10131 South Yale Ave., Suite B Tulsa, OK 74137, with procedure options including breast augmentation, breast lift, tummy tuck, liposuction, and more for men and women.